Did you know that 9% of all money given to charity in the U.S. comes from individual gifts? If you are looking to be a part of this statistic one day, you might have some questions about giving to charity through your will. If you plan correctly, you can leave a lasting positive impact on a charity of your choice. Here is how to leave money to charity. After you pass, you can leave money to charity through means of either a will or a trust depending on your preference. A will is a document that dictates that your money will go directly to the charity of your choice. Going this route is an outright gift to whomever it is given to. There are not any strings attached to this payment. A trust is a document that dictates that the charity of your choice may receive payments periodically and not all at once. You will need to appoint a trustee who you trust that is responsible for manage the assets that will eventually go to charity. Money is what you first think of when you consider donating to charity, but it is not the only thing that you can give. You can legally leave a variety of your different personal assets to a charity such as stocks, real estate, luxury goods, bonds, and even cars. 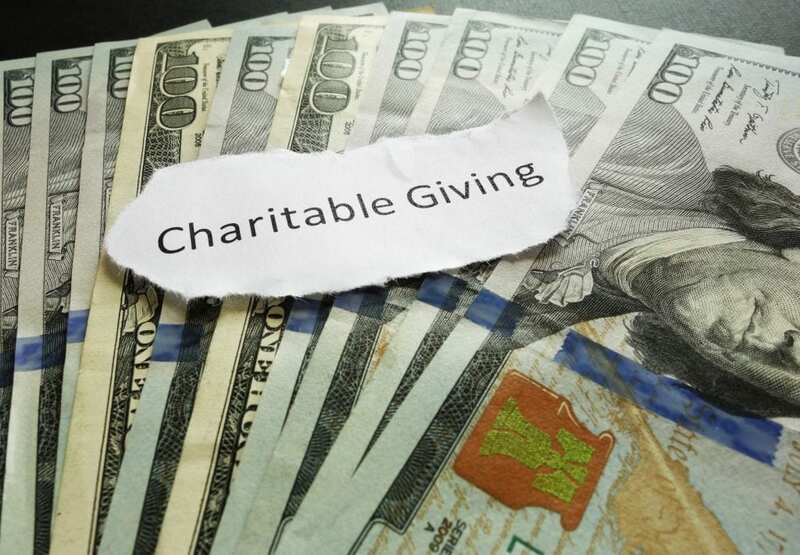 Note that when you plan on giving to a charity with money from your estate, it will lessen the amount of money that goes through state taxes. It will also cut down on the amount of money that goes towards a member of your family. If the family is unaware of your gift, they might contest it. Contesting a will can ultimately cause a delay in processing your will. A trust is a good option for those looking to divvy up the donation amount over a few years. Depending on your financial situation and family members who you might want to leave money to, you have two different options to take. A charitable lead trust is where your money goes towards a charity for many years, and then the remainder goes towards select family members. A charitable remainder trust allows for your loved ones to get their money before the charity gets money from the trust. 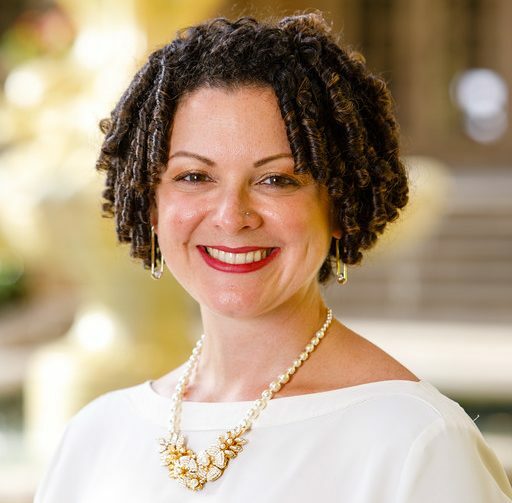 If you are n’t sure what is the best option for you when it comes to giving money to charity after you pass away, talking to an experienced attorney can help you decide what path to take. Your attorney will talk you through your options after they get a good understanding of what you are planning to give. Depending on your specific situation, your attorney can find the most effective way to give money to your charity. Giving to charity in your will or trust is a great way to help your legacy live on for many years to come. If this is what you want to do, find the best legal professionals to help you make your dream a reality. 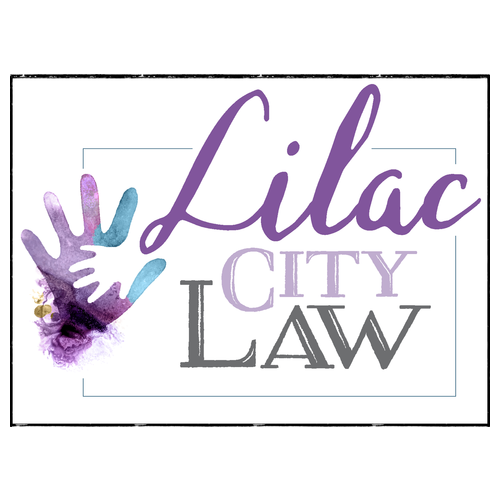 Lilac City Law is a team of thoughtful and effective legal professionals that can help you with family estate planning and disability benefits services. Continue reading through our blog for more legal tips and information.